Miles is the founder and director of Chalk Co., a design company based in Sydney that operates with a focus on motion graphics. 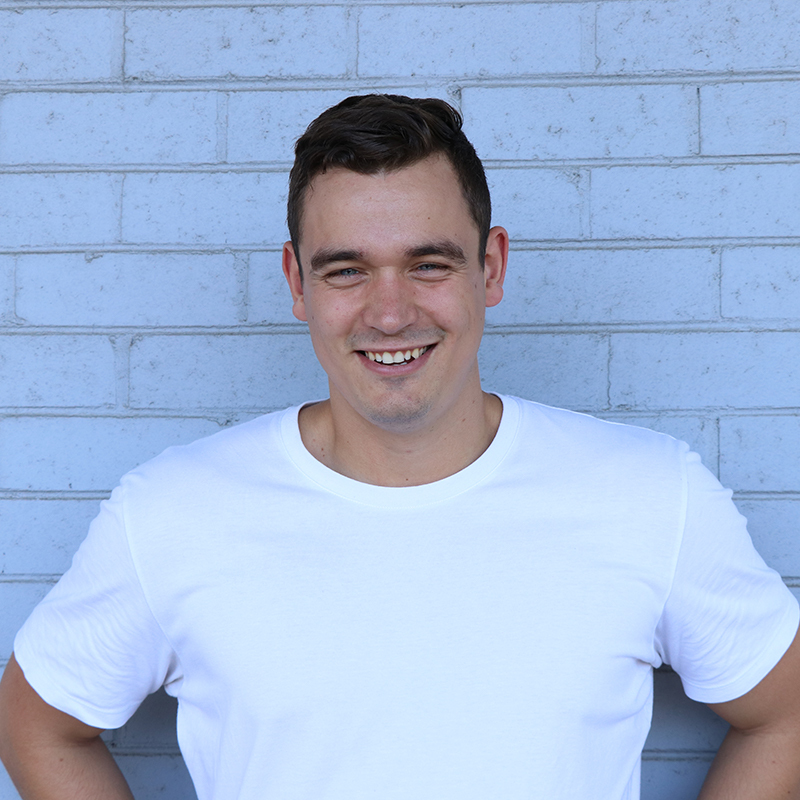 Miles decided to pursue his passion in graphic design and start his own company after completing a Bachelor of Communications and 2 years with another startup, Rewardle. Chalk Co. started as a humble operation, run entirely from a small desk in his studio apartment. Self-taught in graphic design, Miles used this time to build up skills in the niche area of motion design and hunted down clients that were struggling to find a reliable agency in that area. Chalk Co. has since been in operation for four years and has grown from a one-man operation to a team of five, creating projects for clients such as NAB, Citibank, Thomson Reuters and NIB. Their design methodology has always been to approach each project without bias or ego and to work collaboratively with their clients to find a solution to their problems. Miles is passionate about entrepreneurship and helping young people develop their careers. Looking towards the future, Miles is hoping to grow the business further and personally develop his own work as an artist.